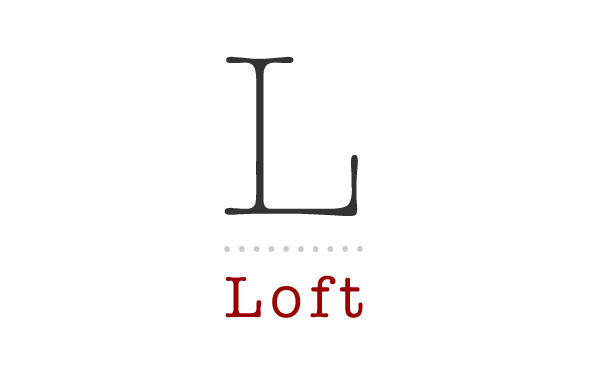 Loft furniture is the destination shop for homeware, furniture & accessories. Sourced directly in Europe or in-house designed, the collections reflect today’s most inspiring trends, mixing quality, style and affordability. Whether for a small gift or for a statement piece of furniture, each item has been selected with taste and will fit the purpose magically.